At the moment we are waiting to upgrade the caravan to a newer model. We have found a lovey 2007 Willerby Granade 35″ X 12″ that benefits from double glazing, central heating and full length patio window, which will be positioned to overlook the lake. Keith plans to make a decking area on the front of the caravan, so that when the weather is great people will have a supuerb seating area with magnificent views. 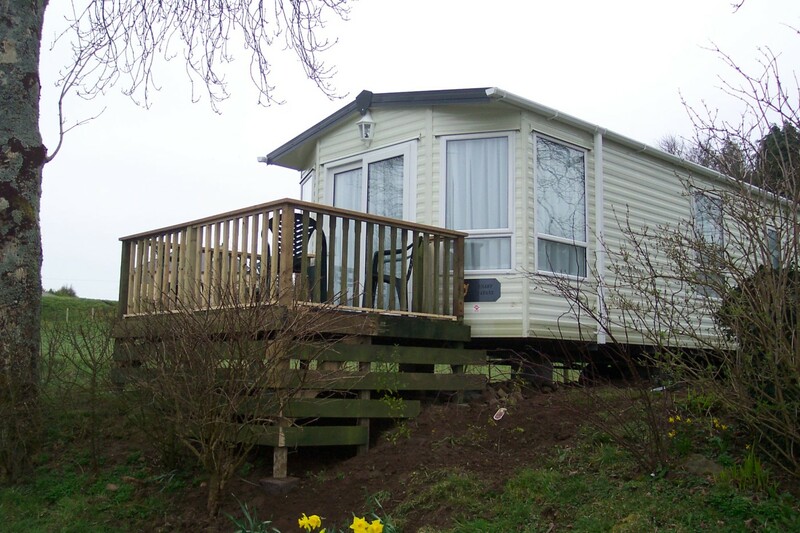 Look out for the photographs of this new caravan in the New Year on our website.